Find out about any opportunities to work with us here. 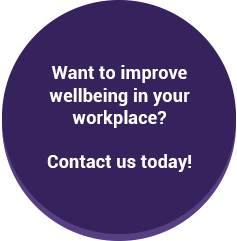 We require an experienced consultant/IT firm to assess our current predictive Wellbeing tool and provide us with a revised system which will provide a more user friendly report at an individual and organisational level. For more information and for how to apply please see the tender brief.